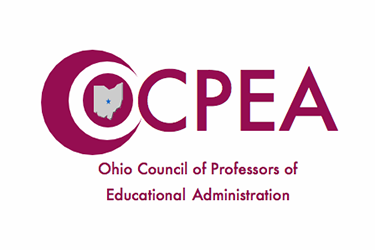 OCPEA's membership consists of professors, adjunct professors, graduate students, retired professors, and supporters of school administration preparation programs across Ohio. In July 2005, OCPEA became officially affiliated with the National Council of Professors of Educational Administration (NCPEA). This site contains information about the organization, its membership, conferences, news of professional interest, and links to other pertinent websites. Note: Memberships (individual and institutional) commence on November 1 and conclude on October 31 each year.